That’s according to a new Fox News poll. Overall, just 12 percent of voters believe the emails were destroyed accidentally. Another 12 percent are unsure. 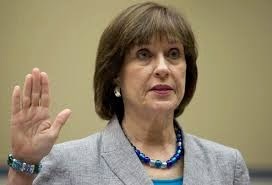 The U.S. House Committee on Oversight and Government Reform held part two of its hearing entitled, “IRS Obstruction: Lois Lerner’s Missing Emails,” Tuesday morning.